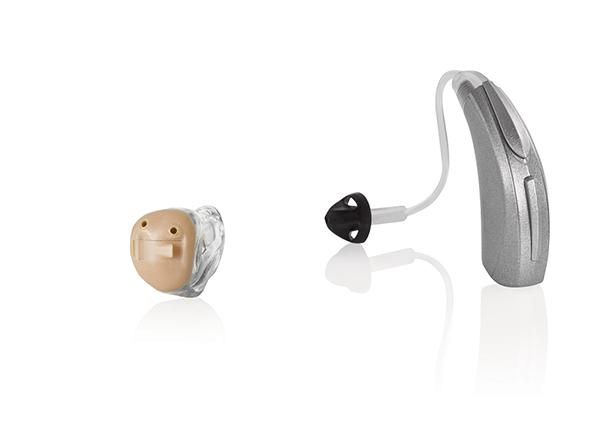 The new in hearing aid technology at affordable prices. At Central Florida Audiology & Hearing Clinic, we are committed to providing you the most personal and quality experience when it comes to your hearing care needs. We provide a number of services and have professionals on staff with the expert knowledge required to treat your hearing healthcare needs. 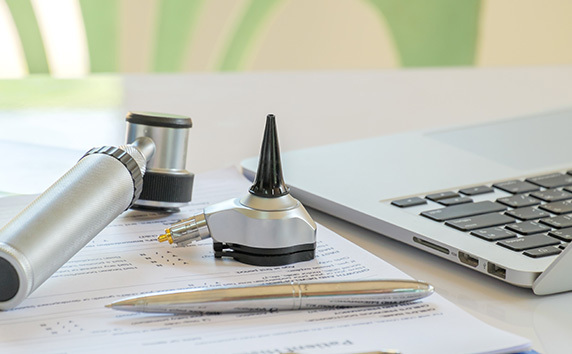 Central Florida Audiology & Hearing Clinic offers a number of helpful services and hearing testing options, allowing us to tailor our diagnosis and treatment to each patient individually. Our professional will walk you through your hearing loss diagnosis and test results, helping you better understand what the best treatments are – and, in turn – ensuring you have the highest satisfaction when it comes to your hearing aids. If you’re diagnosed with hearing loss at Central Florida Audiology & Hearing Clinic, you can rest assured we have the latest line-up of the most advanced and high-performance hearing aid technology. And because finding the right hearing device for each individual is crucial to a positive listening experience, our staff will help recommend the best hearing aid for you based on your hearing loss, lifestyle, aesthetic and budget needs. At our clinic, we believe “less is more,” so we’ll never recommend a hearing aid that is more than you need. Because we understand how necessary it is to find the right hearing aid for each individual, we carry only the top devices from all major manufacturers. We know that treating hearing loss is an empowering experience, which is why we help each patient advocate for their specific hearing loss needs and expectations. To get the most out of your new devices, a comprehensive hearing aid fitting is essential. And our office’s hearing aid fitting process sets us apart from every other clinic in central Florida. 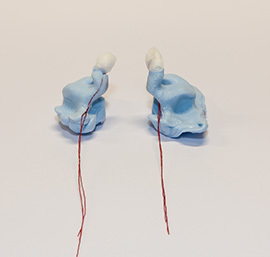 Our professionals verify and validate every hearing aid fitting, using evidence-based protocols to customize new devices specifically for each individual patient. This means we provide a precise fitting for your hearing aids every time, making it easier to adjust to your new devices with the most natural listening experience possible. Our hearing aid fitting is so accurate, you will almost forget you are wearing your new devices. Having a hearing aid precisely fit will drastically improve your quality of life, which is why our motto of “real ear real difference” stands true. In addition to these extensive services, we also provide a number of options when it comes to hearing health protection, including custom earplugs and monitors for musicians. Hearing loss is considered the “silent disease.” Because so many people suffer in silence before seeking treatment, we strive to provide an experience at our office that is comfortable and caring for each individual patient. 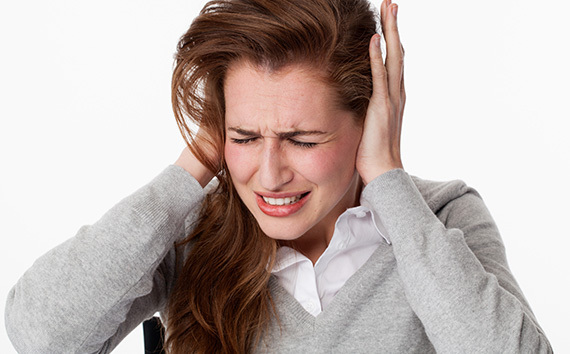 Untreated hearing loss can lead to isolation, social anxiety and depression. Don’t let yourself suffer in silence any longer. Schedule an appointment at Central Florida Audiology & Hearing Clinic and become part of our hearing health family.